The bright, sunny, four color comics of the Golden Age couldn’t last forever. One day, a darker, more mature world had to take their place. So too, for Champions Online. Starting today, we’re debuting Champions Online: Noir, a brand new look for the game that brings it into the modern era. 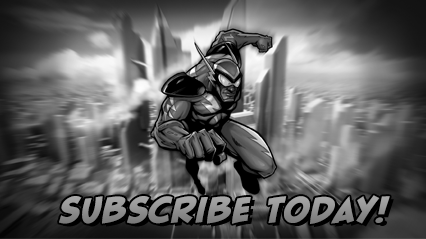 Inspired by the deconstructed tales of twisted heroes who live in the gray area between light and dark, this new art style will make your superhero experience the one that everyone really wants, one without any color at all. Journey through the endless night of Milennium City, brooding on rooftops about the justice you have been denied, the justice you will dispense with these two fists. The other heroes don’t have what it takes. But you, you’re different. You know when to cross the line. 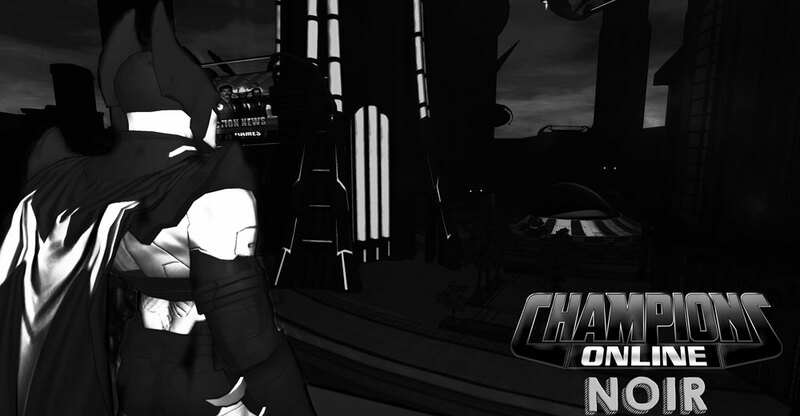 In Champions Online: Noir, you’ll feel like a real anti-hero for the very first time. You can try it out right now, live.